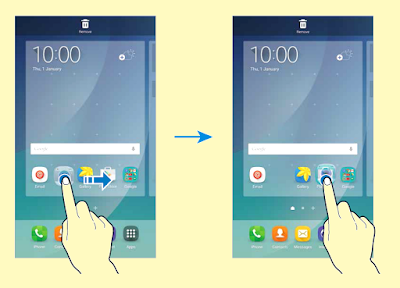 To Creating Folders on Samsung Galaxy Note 5 its very simple. Make sure you open the lock the device an go to your home screen. On the Home screen, tap and hold an app, and then drag it over another app. Tap Enter folder name and enter a folder name. 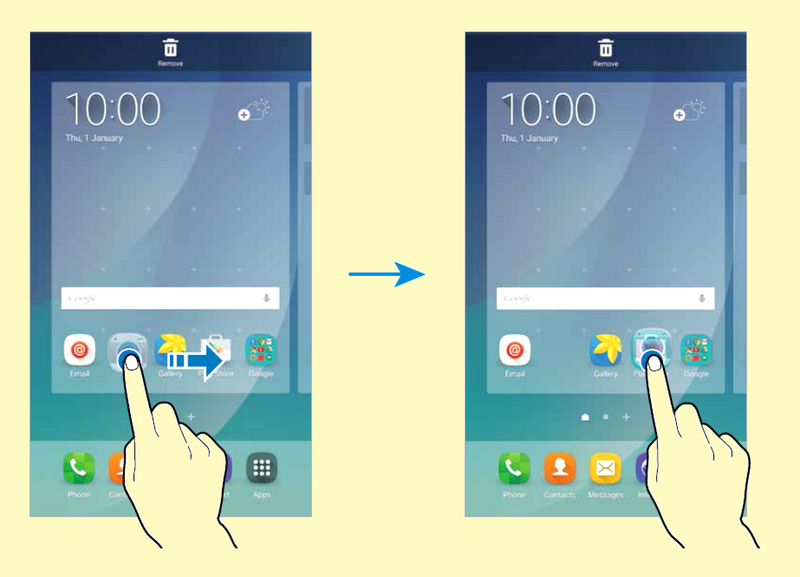 To move apps from a folder to the Home screen, tap the folder, and then drag an app to the Home screen.